BIL Solutions is the part of the British Nuclear Group which supplies detection and measurement instrumentation and services. They approached Tritec when they needed to update an existing product, a High Voltage PSU. A series of meetings with the engineers at BIL were held to review the existing product and lists of improvements were compiled and approved. A completely updated electronics design was implemented and prototype units manufactured. Following successful EMC and Environmental Testing, a full suite of manufacturing documentation including electrical, mechanical drawings, bills of materials and various assembly instructions and test procedures was compiled. 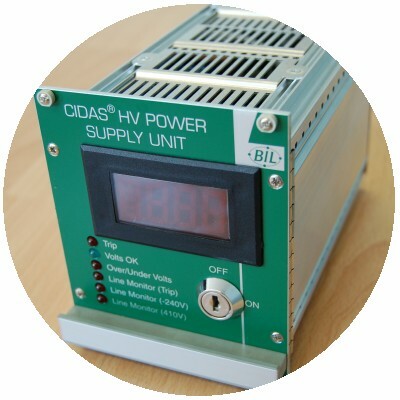 Tritec now manufacture and test these units for BIL Solutions.